On Tuesday, December 14, 2010, at approximately 6:00 pm, University Police responded to Cougar Village apartments to investigate a reported residential burglary. Entry appeared to have been through the front door which was unlocked from the inside. A resident of the apartment returned to find the apartment had been burglarized. Several electronic items were taken from the apartment. The case is currently under investigation. If you have any information that may assist with this investigation, please contact the SIUE Police Department at 650-3324. Lock your doors whenever you leave your room or apartment, even if you will only be gone for a moment. Make sure your windows are locked at all times. Make it a habit to close your shades if you will be gone or when the sun goes down to prevent others from seeing into your room. Leave a light on when you are away. Timers are inexpensive and can be set to turn on a light or radio when you are not home. Never leave a message on your answering machine that you are not at home; indicate that you are unavailable right now. Do not leave valuables in plain sight. Keep your purse, wallet and other valuables in a secure location and out of sight. Create an inventory of your belongings listing the item and serial number. Take photos of your valuables, and make photocopies of the contents of your wallet (credit cards, driver's license, etc.) Keep this list, photos, and photocopies in a safe place. Although not all crimes can be avoided, look out for yourself and others. If you hear or see something that doesn't seem right, call the University Police immediately by dialing 911. 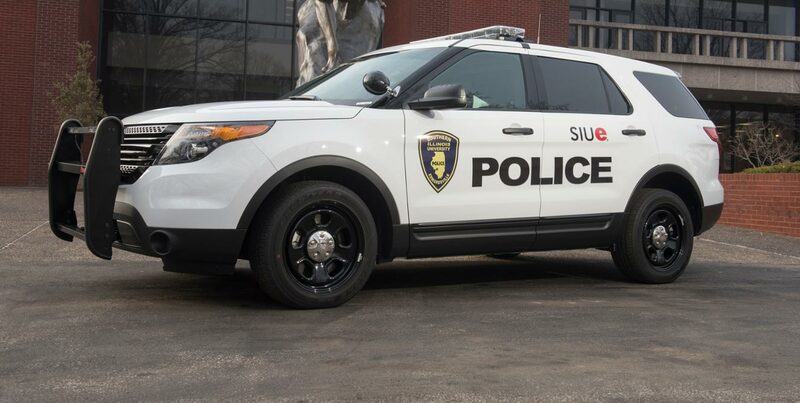 You may also reach the SIUE Police Department by calling the non-emergency number at 650-3324. KEEP YOUR EYES OPEN AND, PLEASE, IF YOU SEE OR HEAR ANYTHING SUSPICIOUS, REPORT IT IMMEDIATELY!